Notice a white ring on the wood furniture surface you’ve placed your HomePod on? Apple says it’s not a big deal and something that is to be expected. It is not unusual for any speaker with a vibration-damping silicone base to leave mild marks when placed on some wooden surfaces. Apple goes on further to say that the white ring can be removed if you use the the “furniture manufacturer’s recommended cleaning process.” In other words, the marks are not quite permanent if you take care of them on time. The marks can be caused by oils diffusing between the silicone base and the table surface, and will often go away after several days when the speaker is removed from the wooden surface. If not, wiping the surface gently with a soft damp or dry cloth may remove the marks. If marks persist, clean the surface with the furniture manufacturer’s recommended cleaning process. If you’re concerned about this, we recommend placing your HomePod on a different surface. Essentially what Apple is trying to say here is that this is not a defect in any way and is recommended that you place the speaker on some other surface if you are concerned about the white ring. Furthermore, do not expect Apple to recall the speaker in any way since this is not a defect as outlined in the official document. Personally, I would recommend placing the speaker on either a glass surface, or use a small piece of plastic or cloth underneath the HomePod before placing it on wooden furniture. 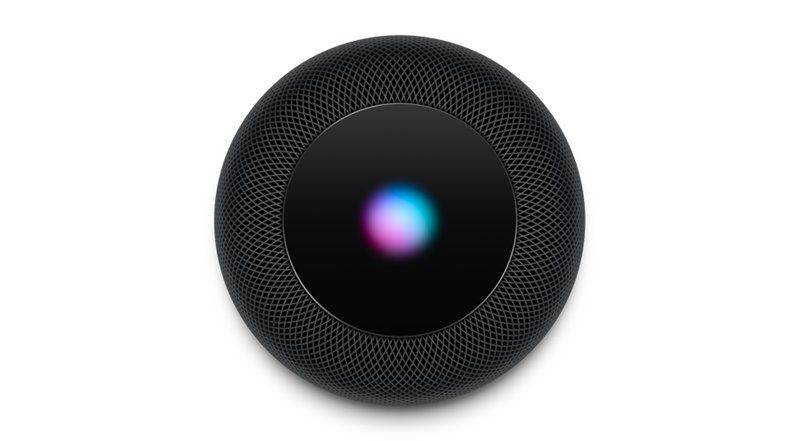 The entire support document is actually a worthy read as it walks you through what you should and should not do with the HomePod if you are looking to take good care of it. You can check it out by going to the link here.